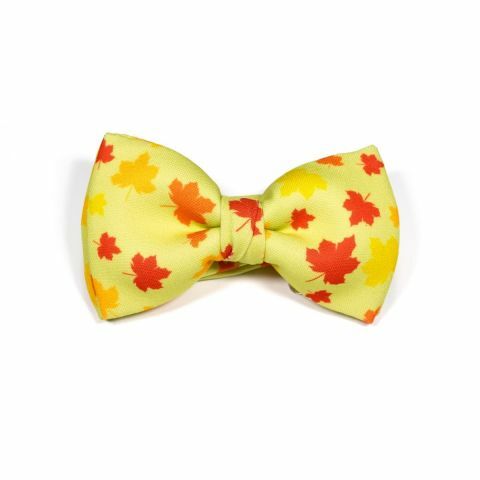 After a crazy summer comes the calm of leaves falling from the trees in autumn. 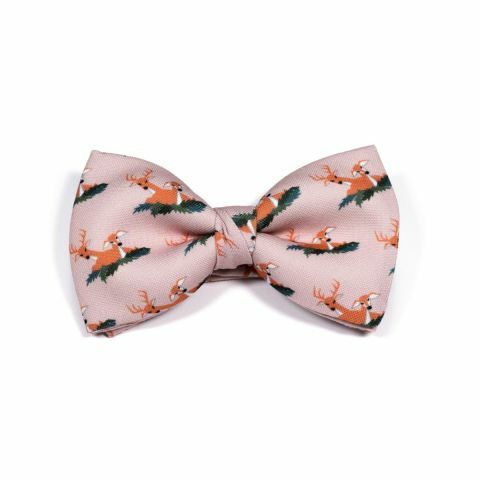 And so, two deer rest in total tranquillity on a bed of leaves on this bow tie, ideal for the fall. 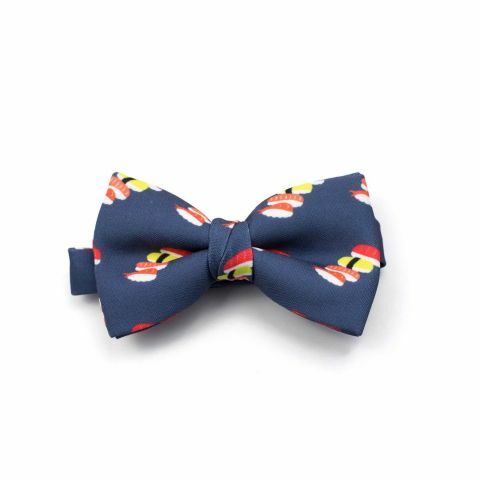 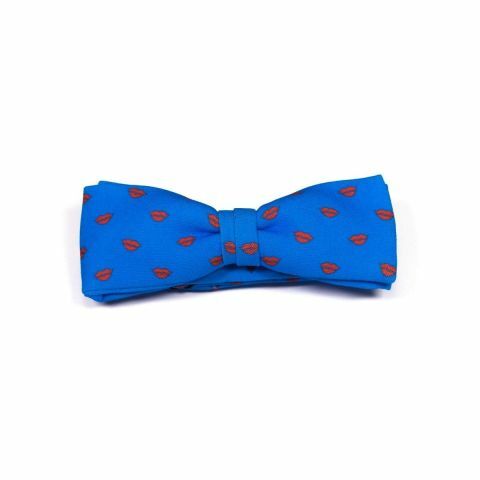 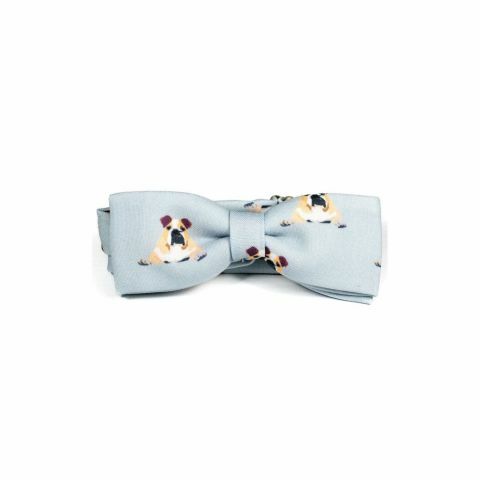 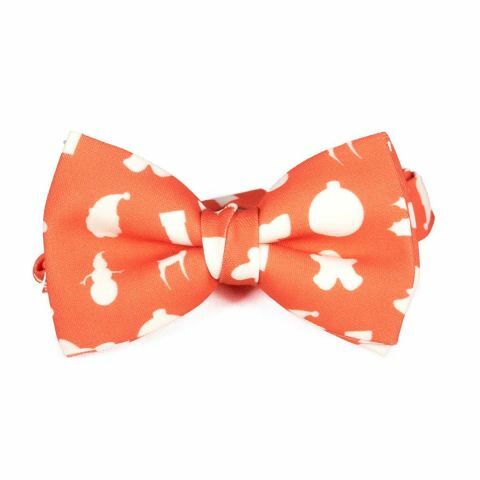 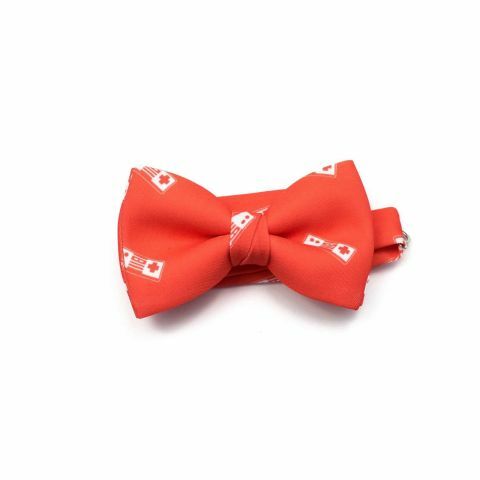 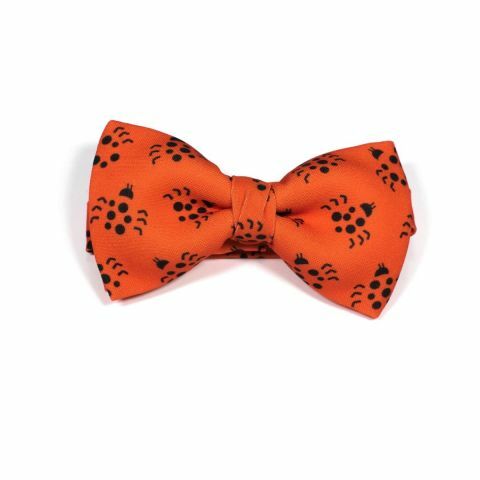 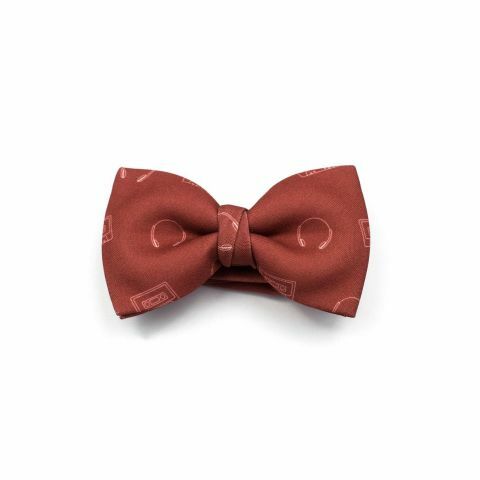 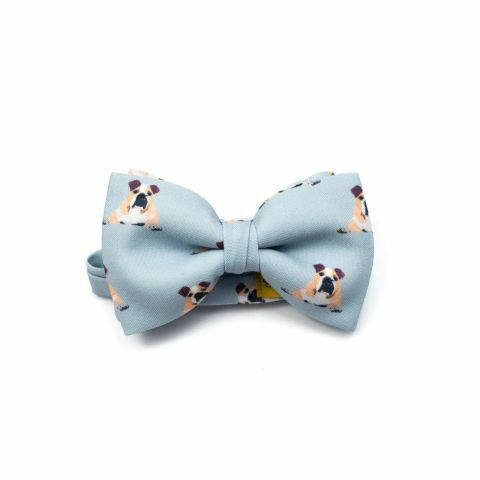 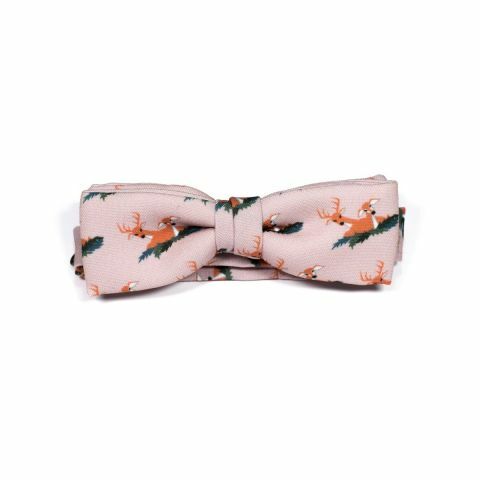 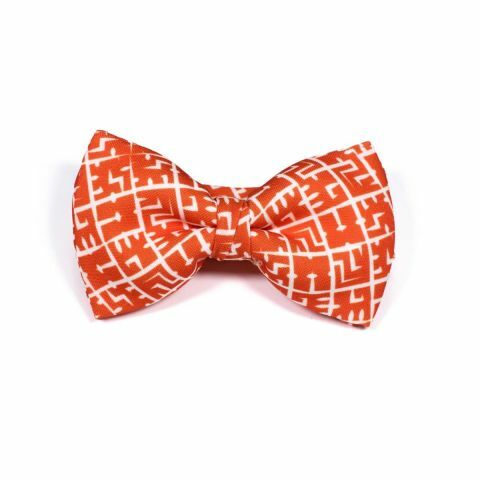 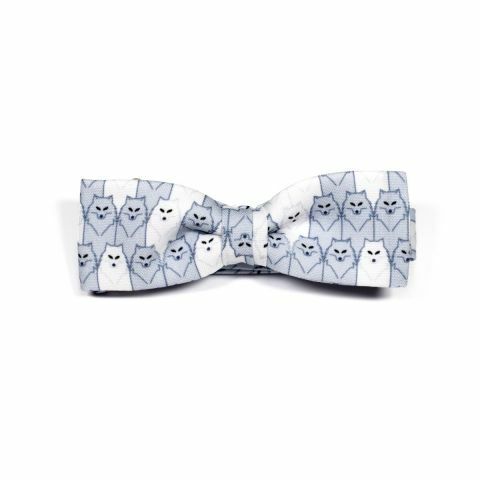 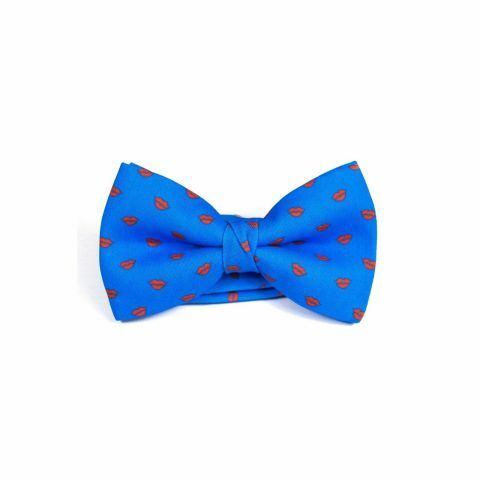 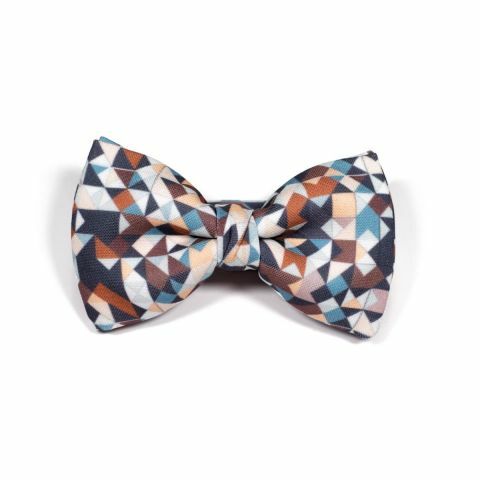 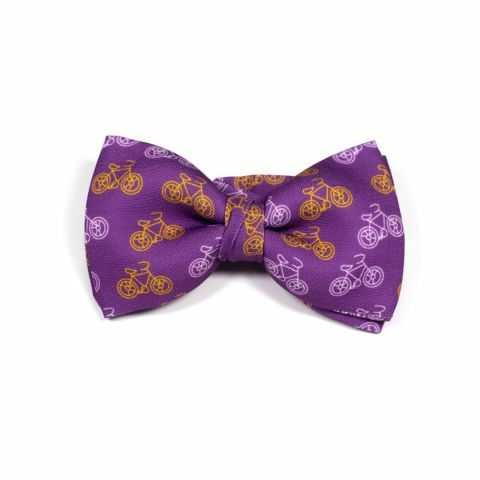 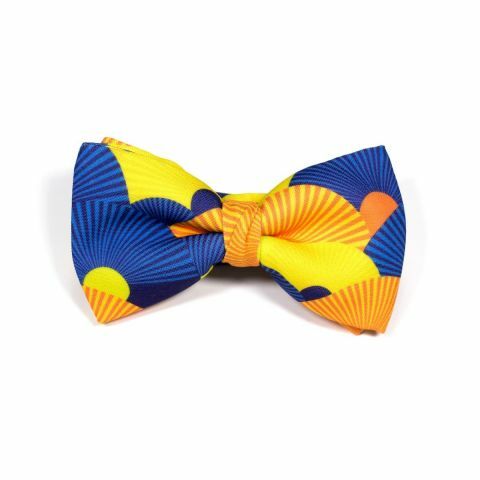 The Autumn Bow Tie was designed by actor Daniel Grao for Colton Foster and was created with our 100% polyester Burlington fabric to give it a casual look. 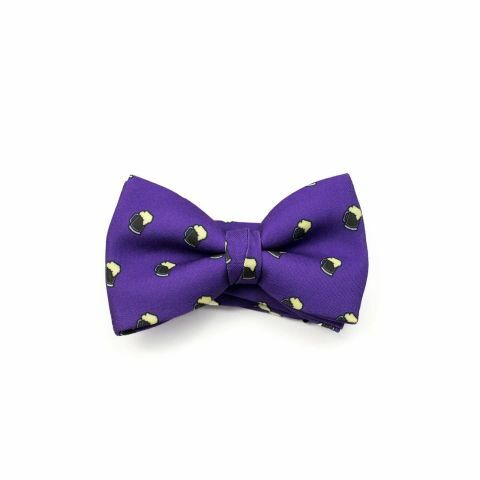 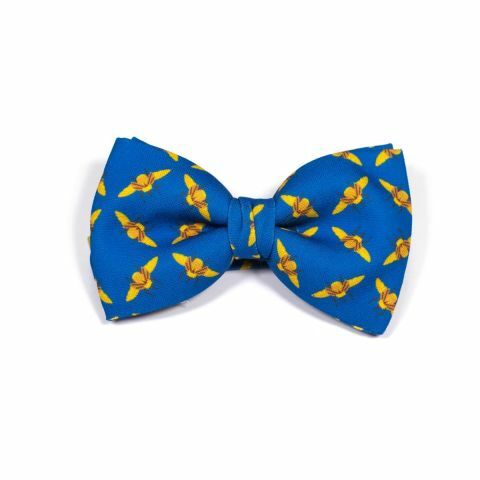 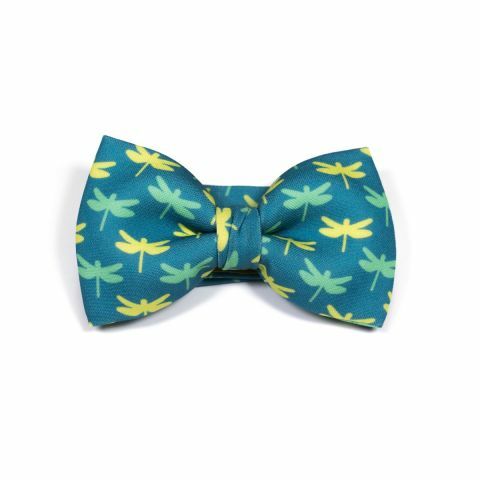 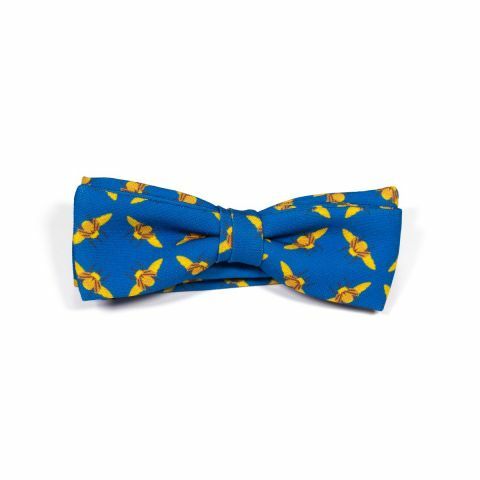 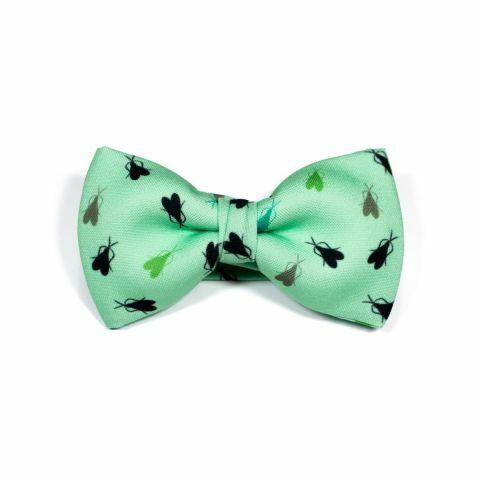 In Ancient Egypt, scarab beetles were a totem of strength and power— which is exactly what you’ll feel with this bow tie with a print of a swarm of golden scarabs. 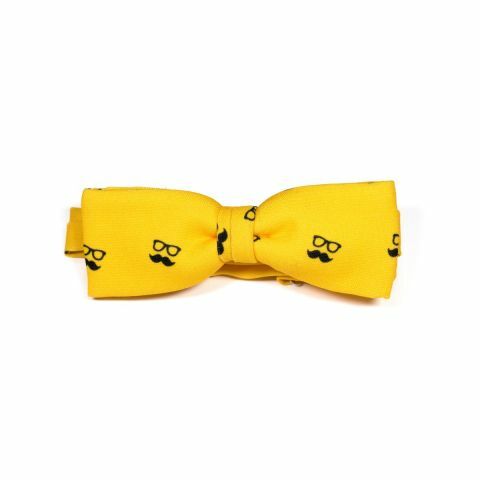 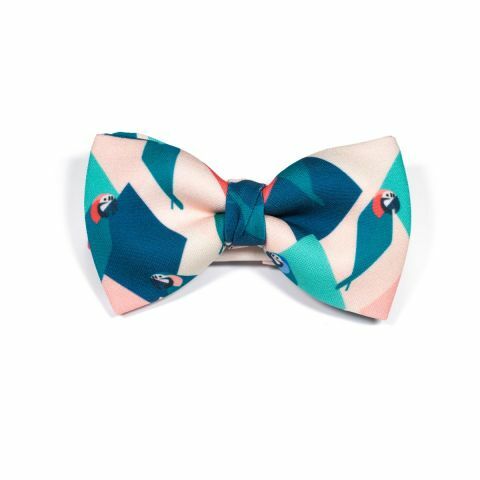 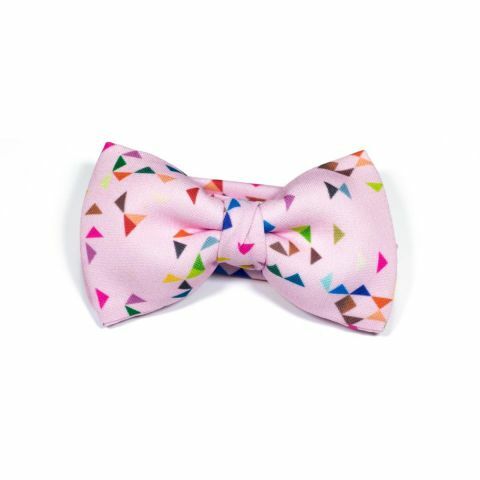 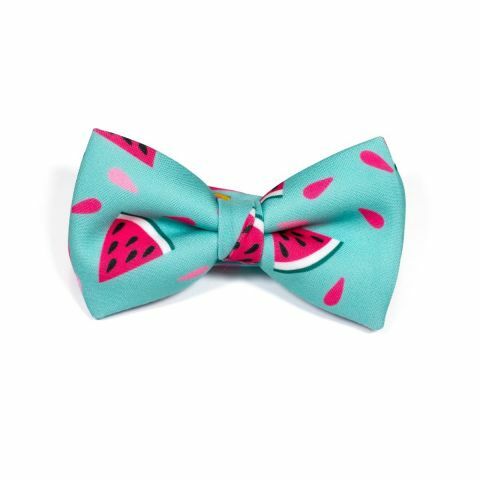 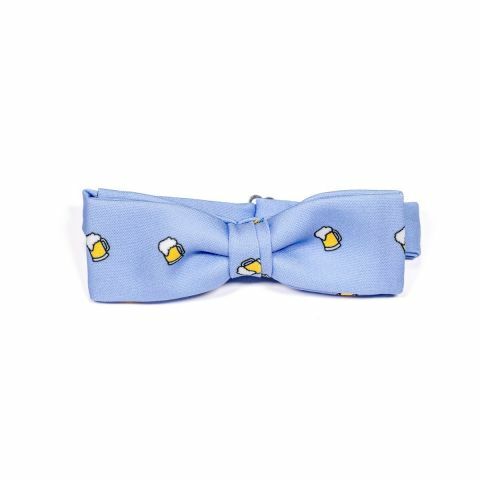 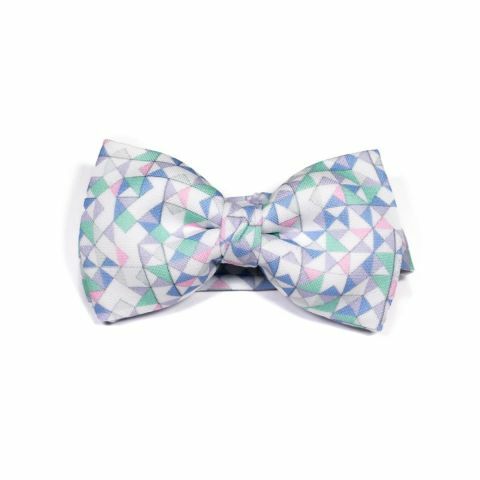 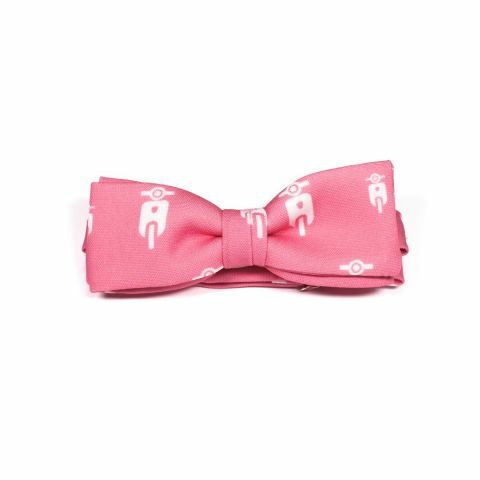 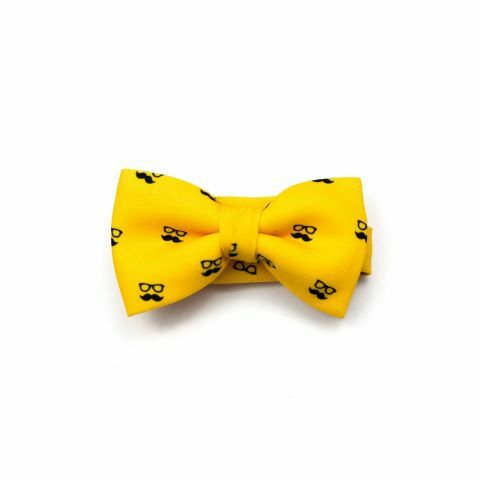 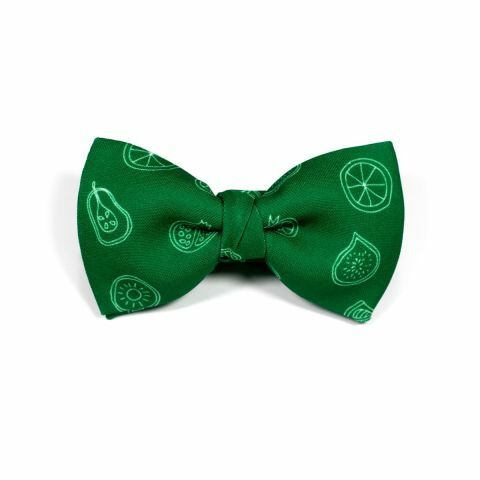 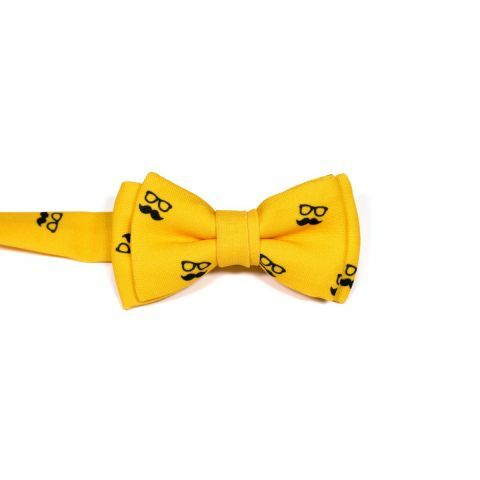 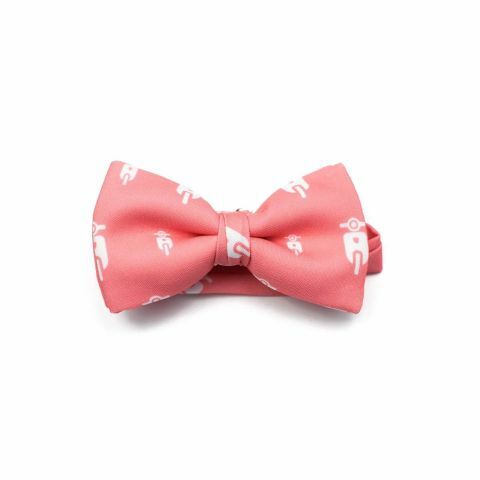 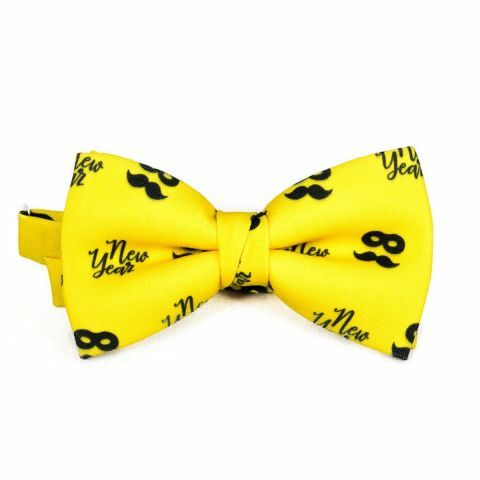 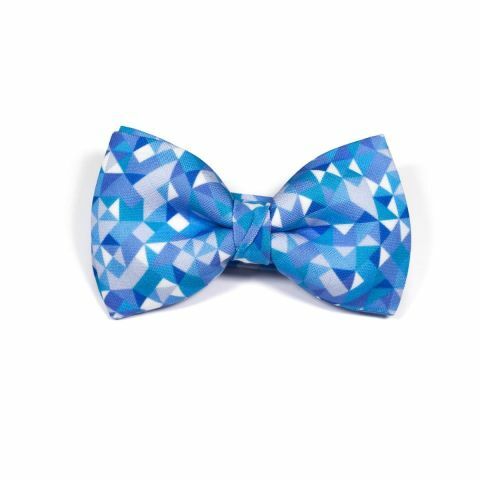 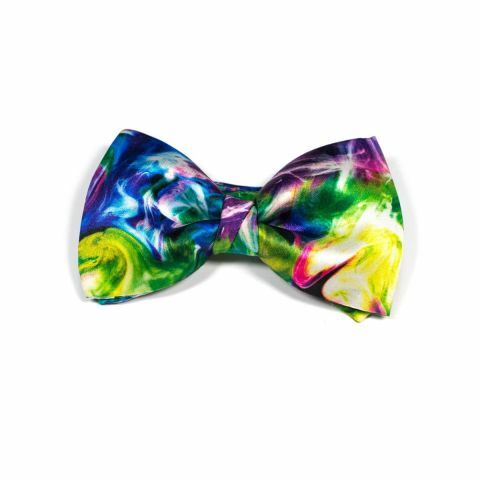 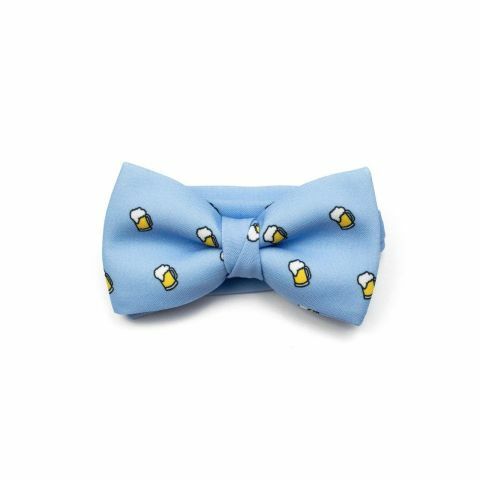 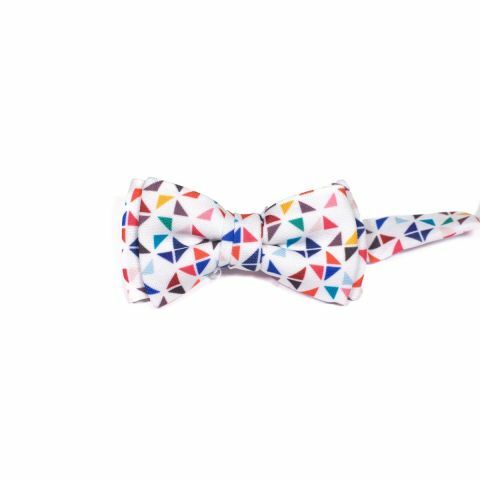 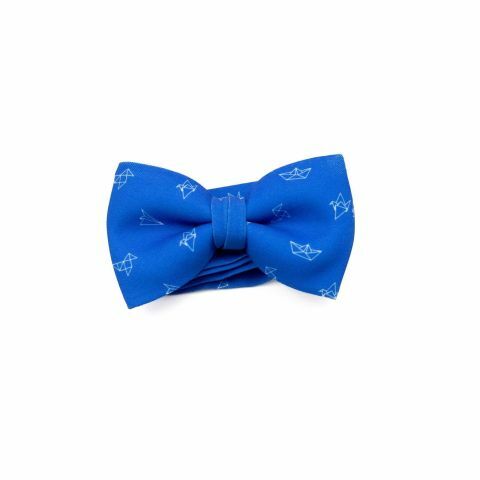 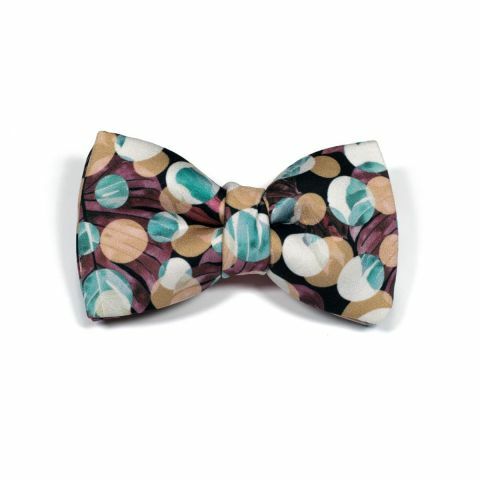 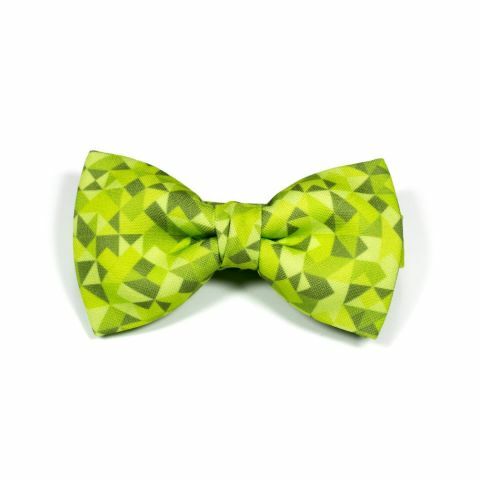 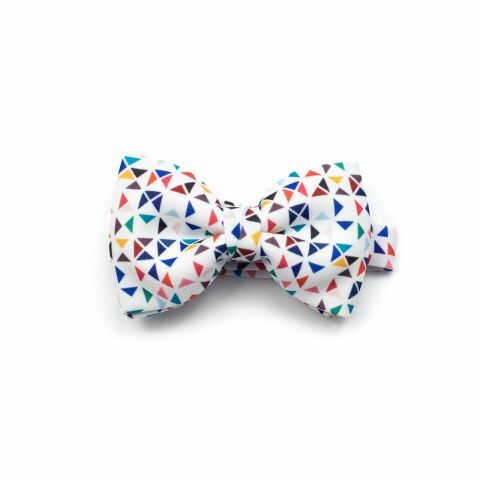 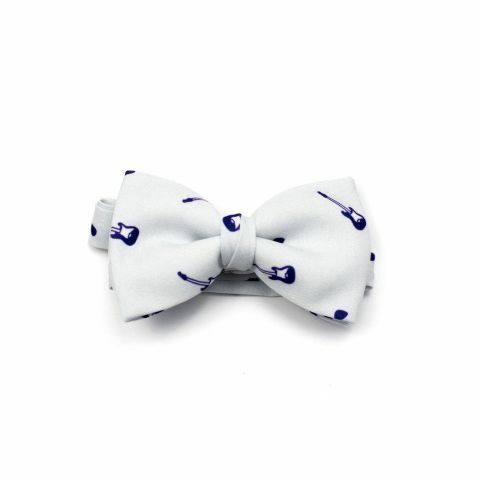 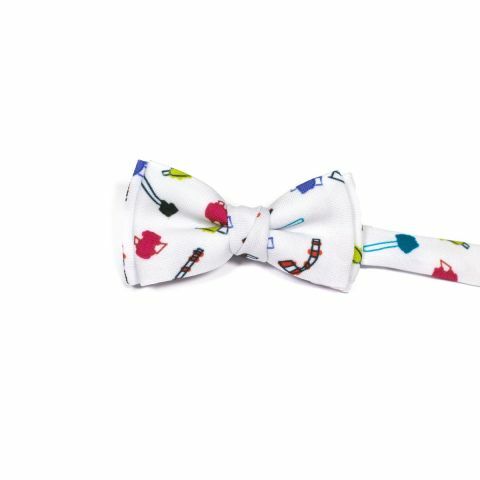 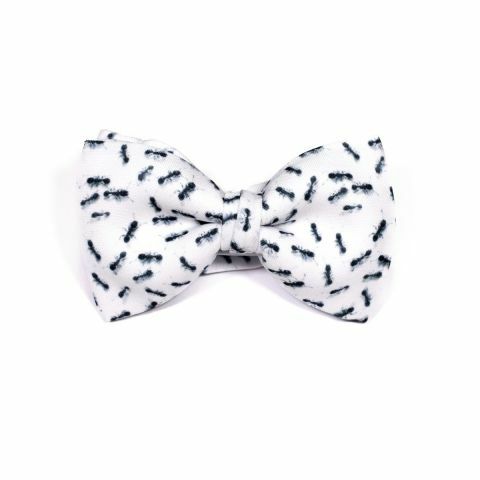 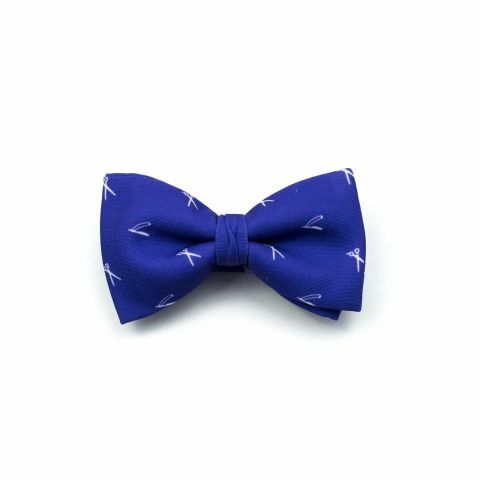 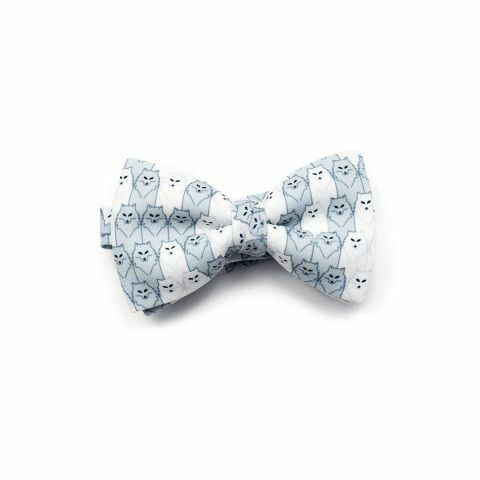 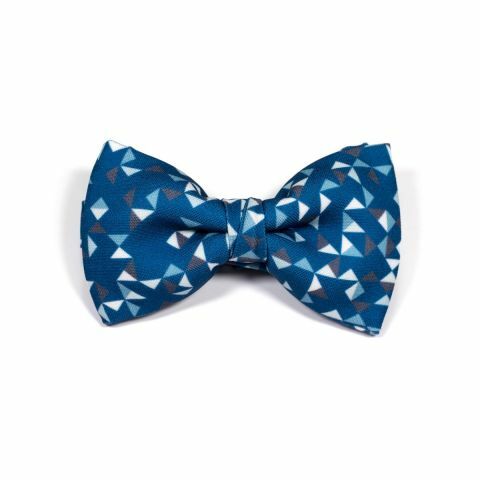 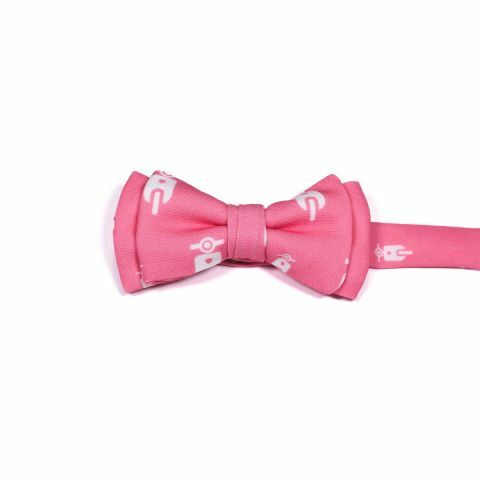 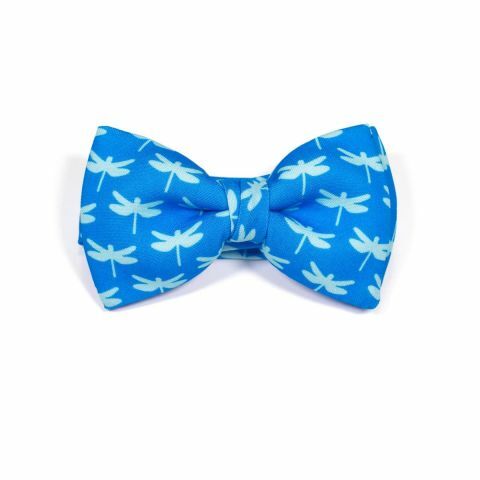 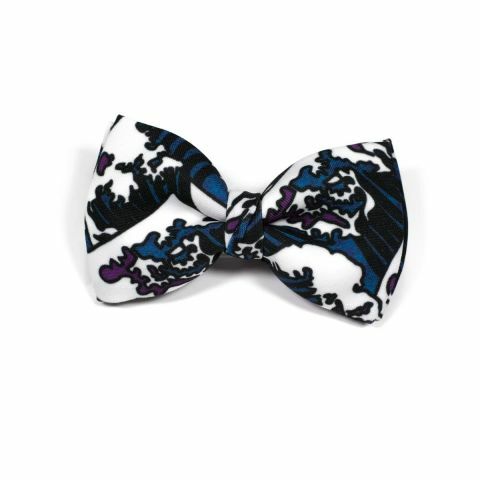 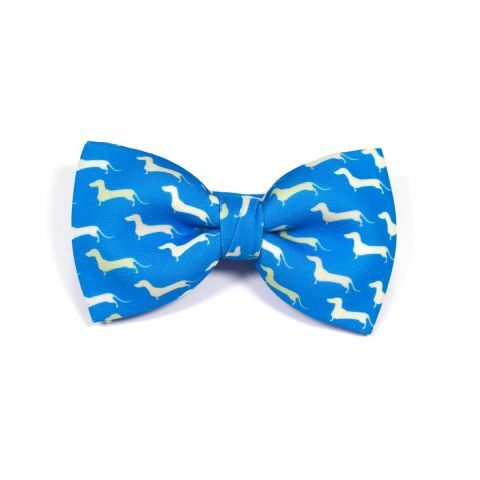 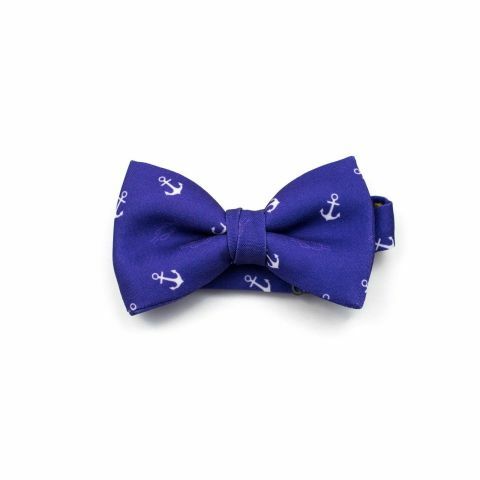 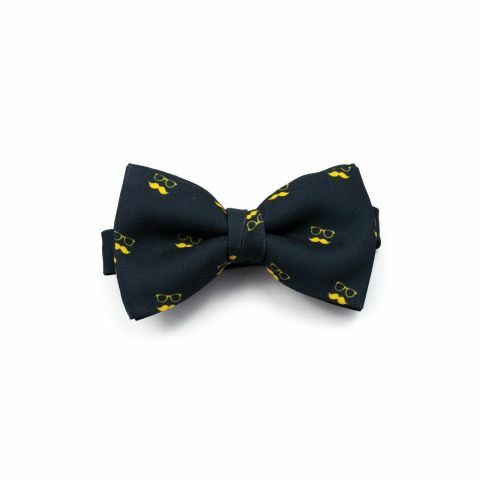 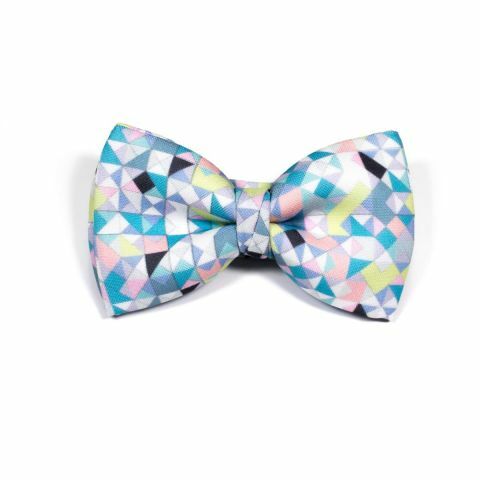 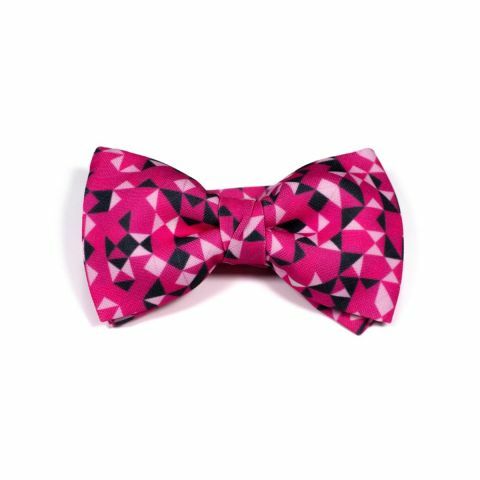 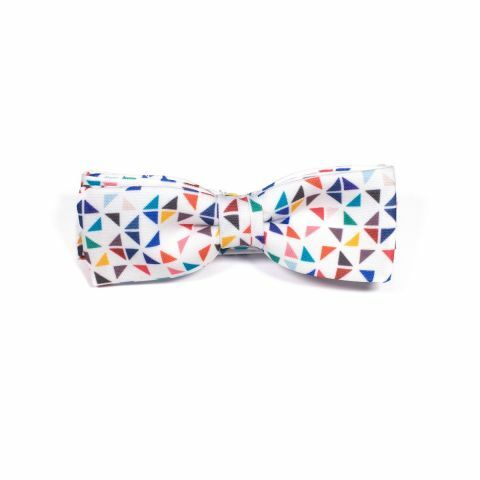 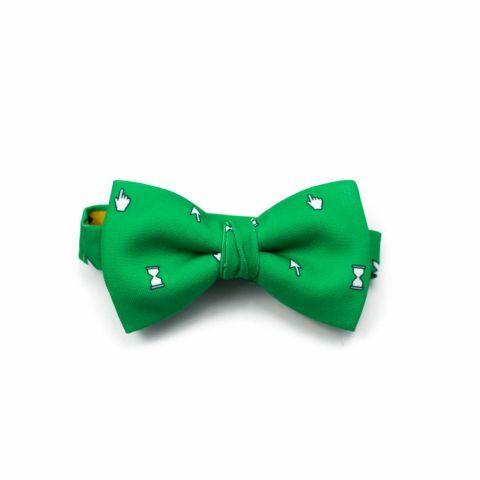 The Hive Mind Bow Tie was designed by actor Daniel Grao for Colton Foster and was created with our 100% polyester Burlington fabric to give it a casual look.